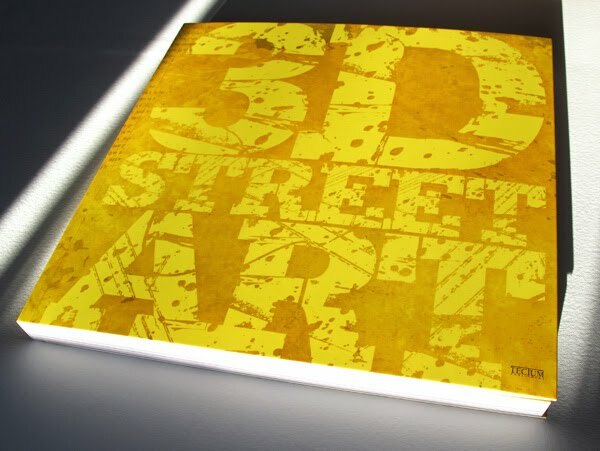 MWM NEWS BLOG: Featured : 3D Street Art Book. Featured : 3D Street Art Book. Just received my copy of 3D Street Art (Tectum Publishing, Belgium). I have 3 projects from last year featured : Sirky's Shed + Momentum + Parallel Universe. This 192-page book is a great compilation of different approaches to Illusionary Public Art. Honored to be showcased alongside some of my idols such as : Daim, Dan Witz, and Edgar Mueller. Learn more and Grab A Copy.